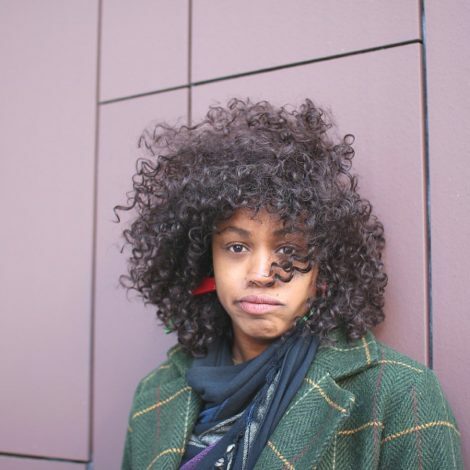 Why should Rhianna have all the fun with short wigs? 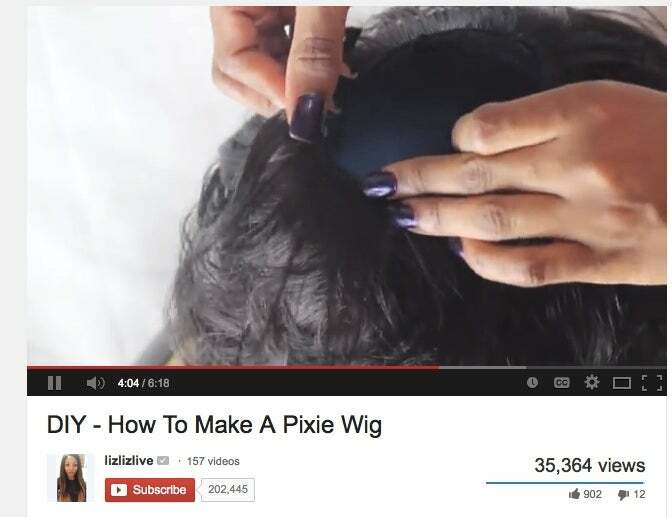 Tap into your inner Rhi-Rhi and learn how to make pixie wigs from the YouTube pros. ‪Sasha Dahl DollieCouture teaches how to make short wigs using 27 hairpieces. 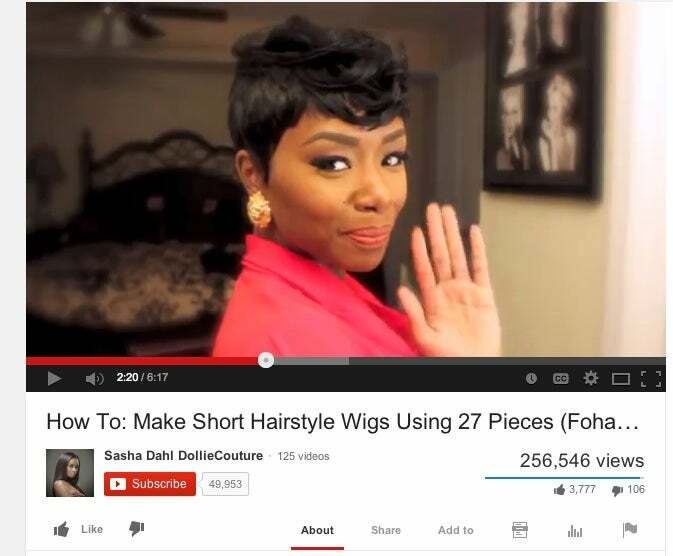 Beauty guru Lizlizlive creates a pixie cut wig and even a closure in her short video tutorial. 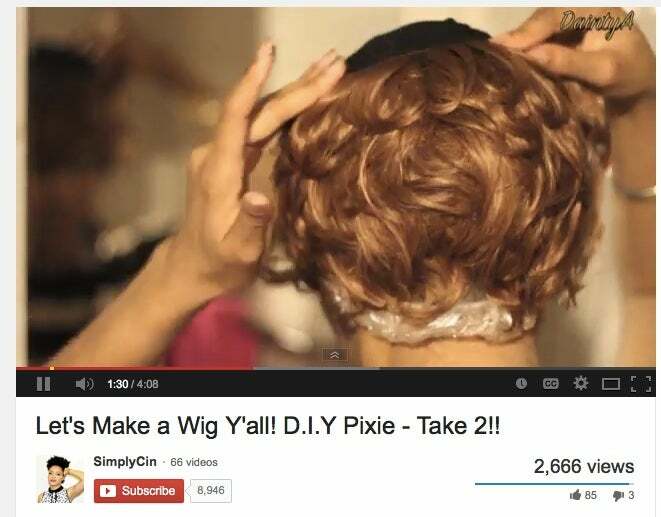 SimplyCin makes creating pixie wigs look easy in her four minute tutorial. 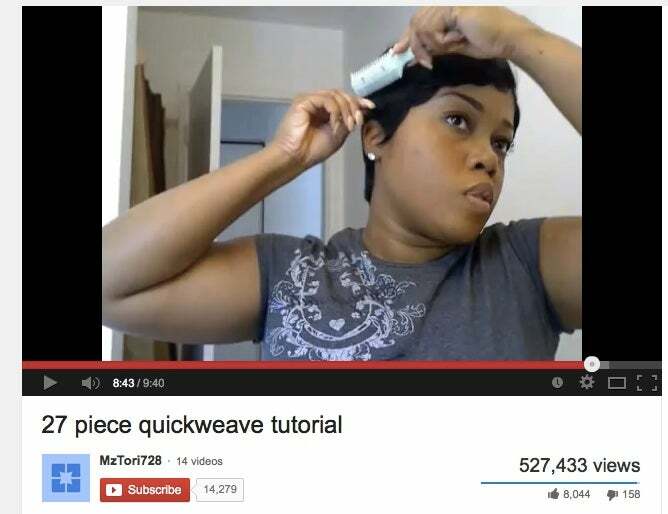 Learn how to make a short wig with MzTori728’s quick tutorial.